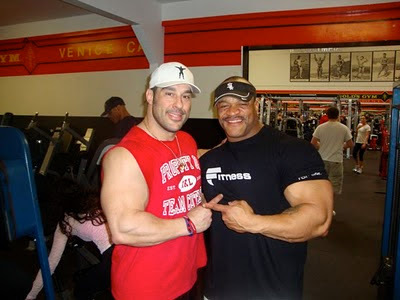 Today the weather may not have been the greateast out and around Venice California today but it didn't stop the crowds at Golds Gym. 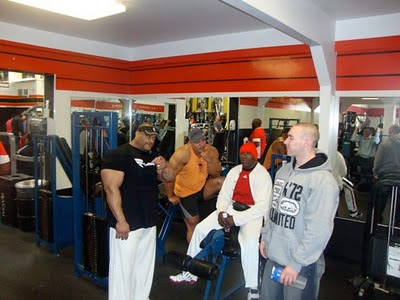 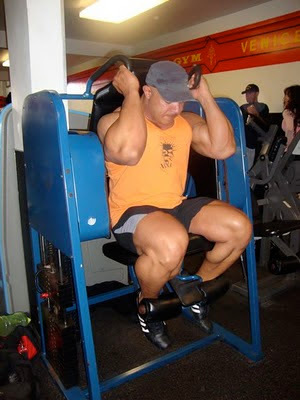 Today Big Will Harris IFBB Pro was on site with his crew encouraging him to take on his next contest which seems to be not far in the future in 2011. 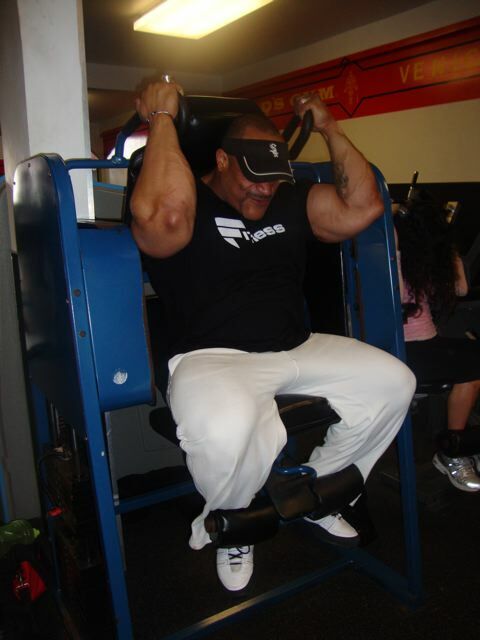 Will has amazing genetics which enables him to keep on huge amounts of muscle and fullness through out the year , he is easily tipping the scales at over 300lbs. 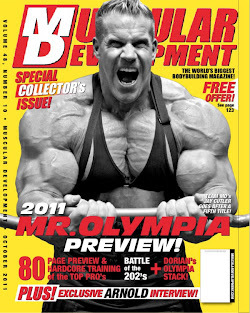 I believe once he puts together the winning formula he could be a top 5 contender in any top ranked IFBB show including the Olympia and Arnold classic. Well I am sure their will be more to come on Will World Harris so stay tuned for 2011.